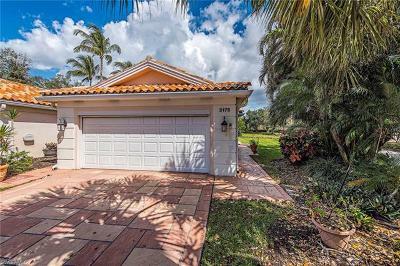 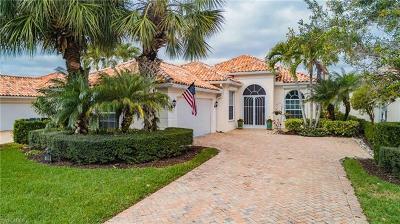 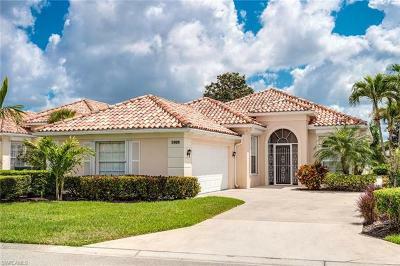 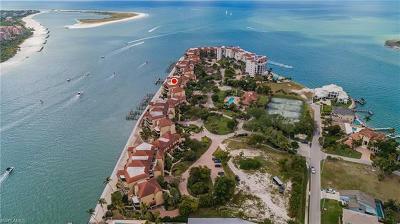 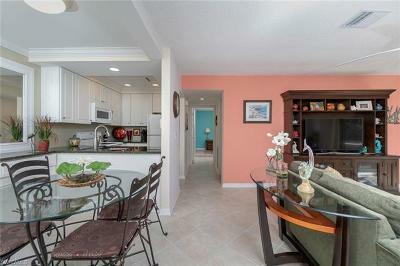 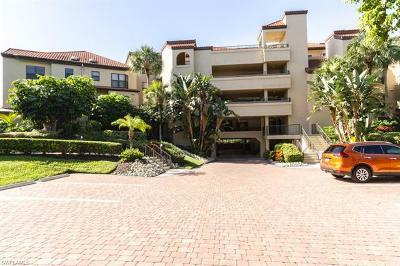 Naples Homes for Sale in Village Walk. 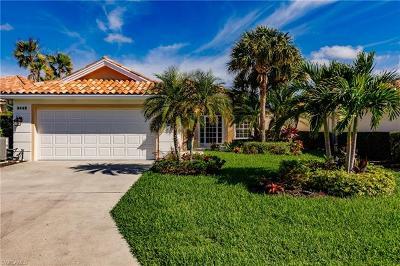 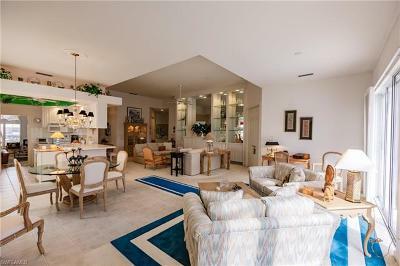 - Village Walk in Naples, Fl, is a gated community built around a town center concept using a unique system of steel reinforced poured concrete which results in a wonderful stable and well insulated home. 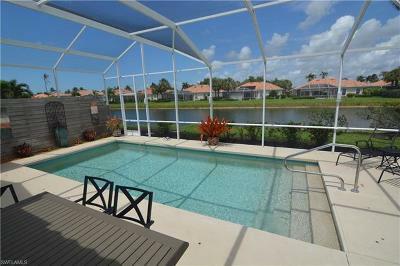 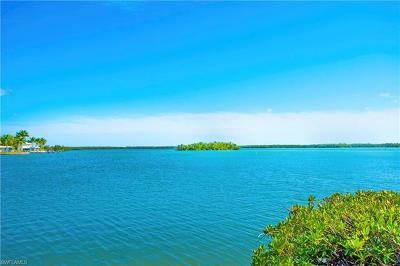 The homes are situated around man-made lakes offering lovely water views.